Why Are Nonprofit Groups Critical to Tree Survival in Cities? People like to stay cool, so when there are opportunities to walk or sit under a shaded area, residents are more likely to go outdoors. But it doesn’t only apply to parks and green spaces, trees in the city brings more people to the city. Evaporation from leaves can cool a neighborhood by a few degrees during the hottest periods. Summer heat waves make this more evident than ever. 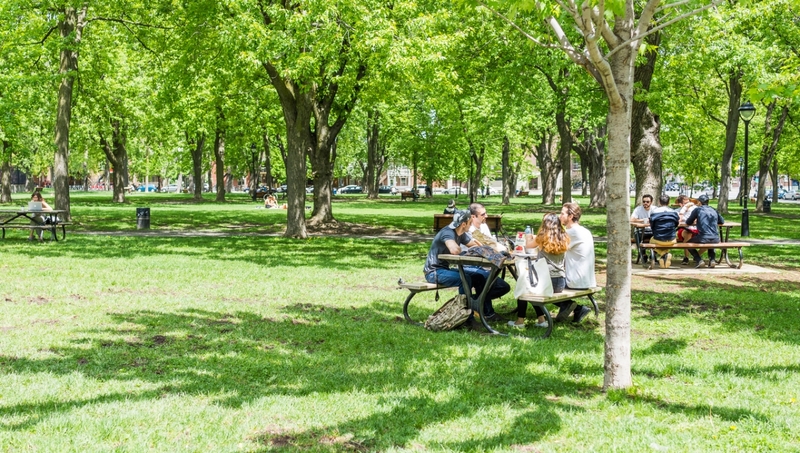 Well-cared for green spaces create community pride. 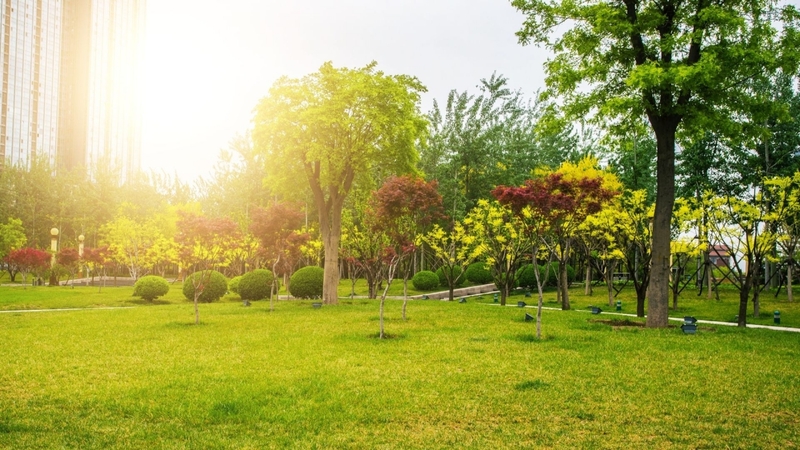 Homebuyers are willing to pay more for a house with trees in the yard. Tree lined streets and walkways increase property value and beautify neighborhoods. Natural settings are effective in lowering stress. Exercising outdoors compared to exercising indoors helps people feel more revitalized, engaged with others, and less tense. In fact, for every 1 percent increase in green space, there is a decline in people’s stress levels. Urban forests, parks, and green spaces provide an opportunity to walk, run, bike, and hike. Residents who live in communities where trails and parks are accessible are more likely to go outdoors and use them. Residents are less likely to be active outdoors in communities where these spaces aren’t available. Studies show a direct relationship between tree cover and social interactions. 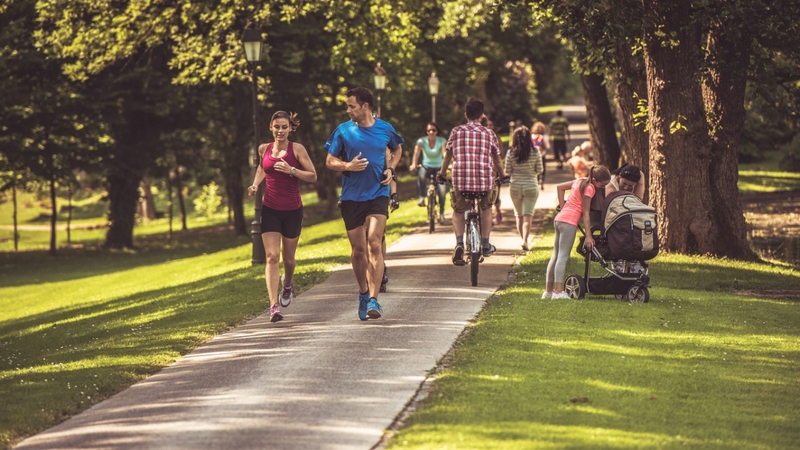 Residents not only come outdoors more often when there is tree cover, but they stay outdoors longer, forming greater relationships with neighbors which can encourage more physical activity outdoors through neighborhood bike rides or walk clubs. When green spaces are created in vacant lots, crime in the area is reduced. The presence of a well-cared for space, whether it’s a garden or park, is enough to ward off offenders. There are numerous theories as to why vegetation may reduce crime: the presence of maintenance vehicles, pride in an upheld green space, more onlookers watching the street. But whatever the reason, it is enough to create safer neighborhoods, and when residents feel safe they spend more time outdoors. Urban forests are key to healthy and happy communities. In barren or treeless communities, residents are discouraged from going outdoors. A healthy tree canopy benefits your physical and social wellbeing and creates camaraderie amongst neighbors. 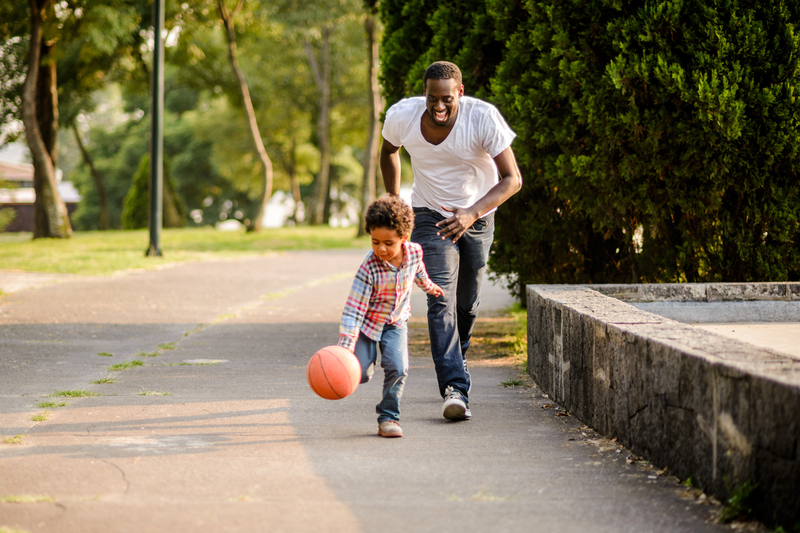 By increasing green spaces in our communities, people of all ages will have new opportunities for physical activity that will lead to better health.